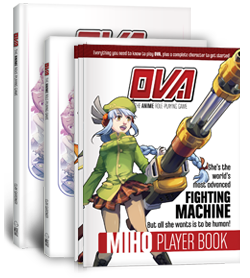 OVA: The Anime Role-Playing Game in a luxoriously illustrated paperback or a PDF fulfilled by our friends at DriveThruRPG! 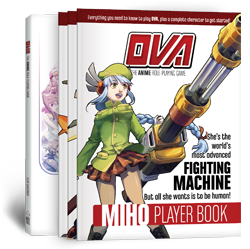 Get a copy of OVA and a set of three introductory Player Books (Miho, Auren, and Raine), perfect for gaming groups new to the game. 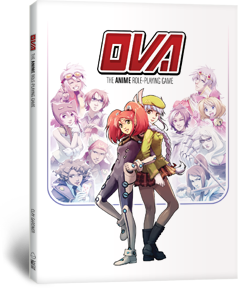 Available for purchase for the first time, get an oversized (7''x10'') hardcover copy of OVA!  This special edition of the game is only available in limited quantities.  Every book that wiseturtle.com has to offer in one package at a special price. This bundle is perfect for giving—or keeping for yourself!